Show runs from the 5th of May – 16th of June 2019! 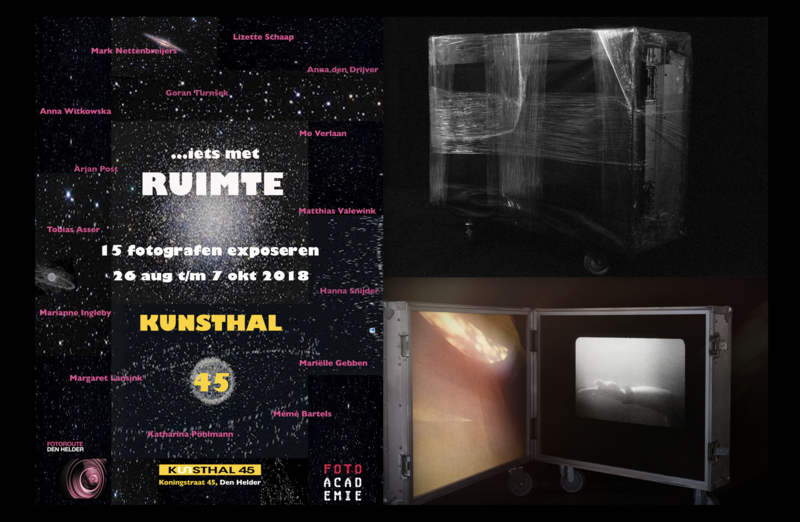 I will be showing a new work Onderstroom/Undercurrent. 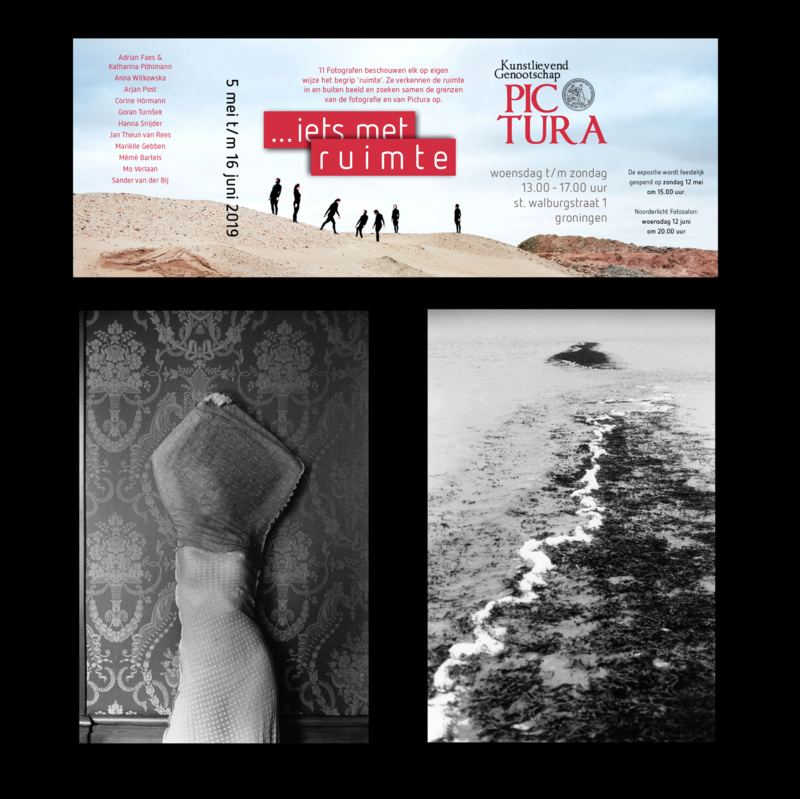 The photographic installation has been made especially for the 17th century boardroom of Kunstlievend Genootschap Pictura. 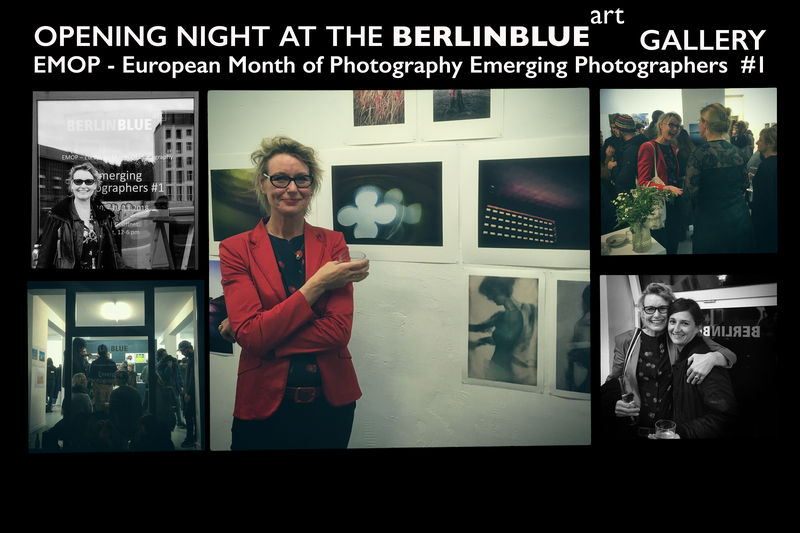 I’m honored to exhibit with this great collective of photographers: Mariëlle Gebben/ Jan Theun van Rees/ Goran Turnšek/ Anna Witkowska/ Katharina Pohlmann&Adrian Faes/ Meme Bartels/ Corine Hörmann/ Arjan Post/ Hanna Snijder/ Sander van der Bij. 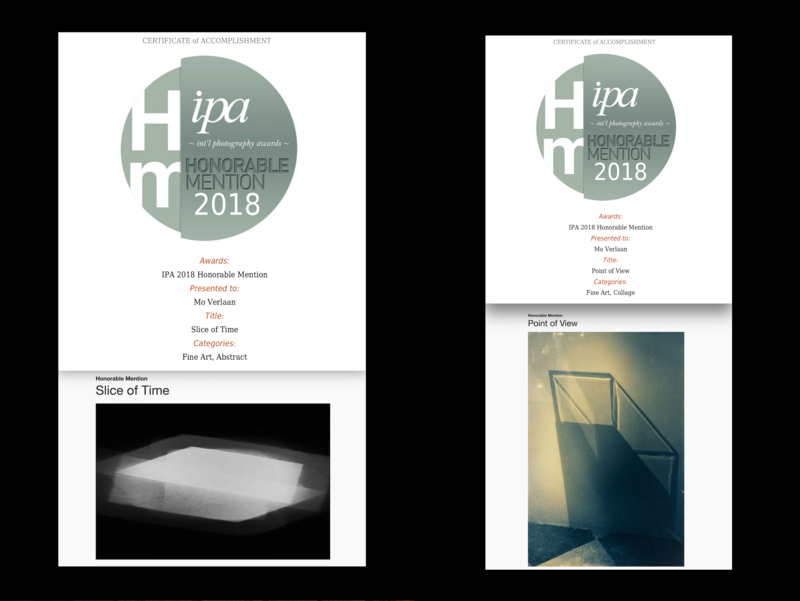 Two Honorable Mentions at The International Photography Awards 2018 for my new work! One IPA Honorable Mention in the category Fine Art / Abstract and one in category Fine Art / Collage. 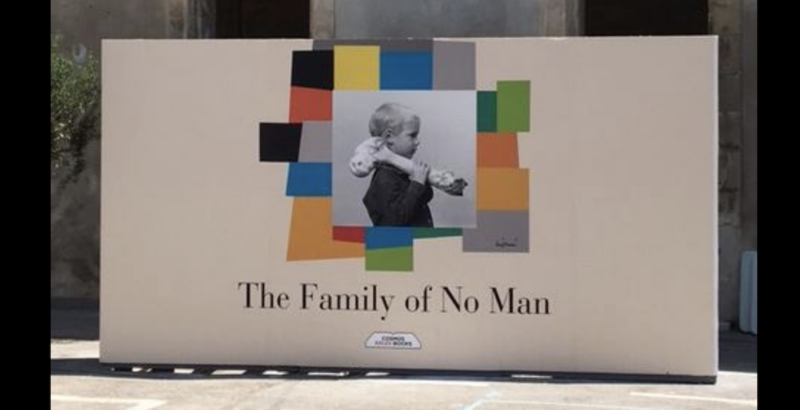 Exhibition in Arles The Family of No Man! 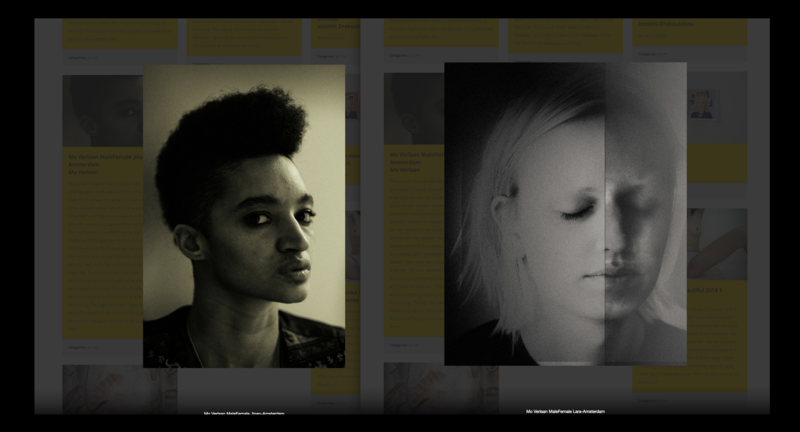 570 women photographers from 63 countries participated in the 11th edition of the Julia Margaret Cameron Award for Women Photographers Award submitting 5732 images. 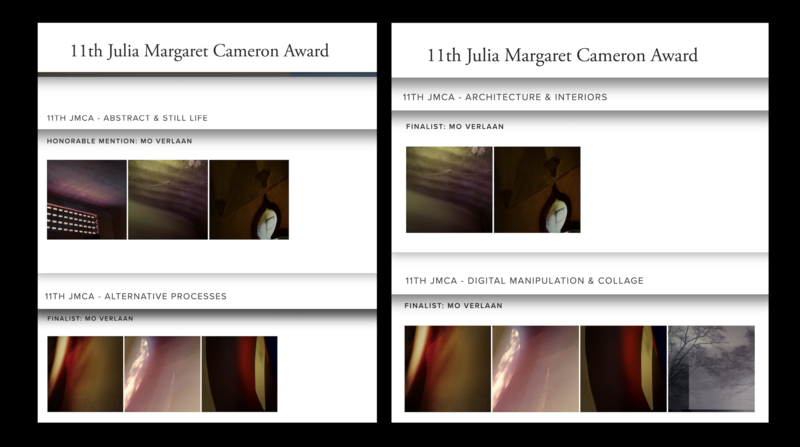 So incredible happy, my new work was awarded in 4 different categories at The 11th Julia M Cameron Awards 2018. 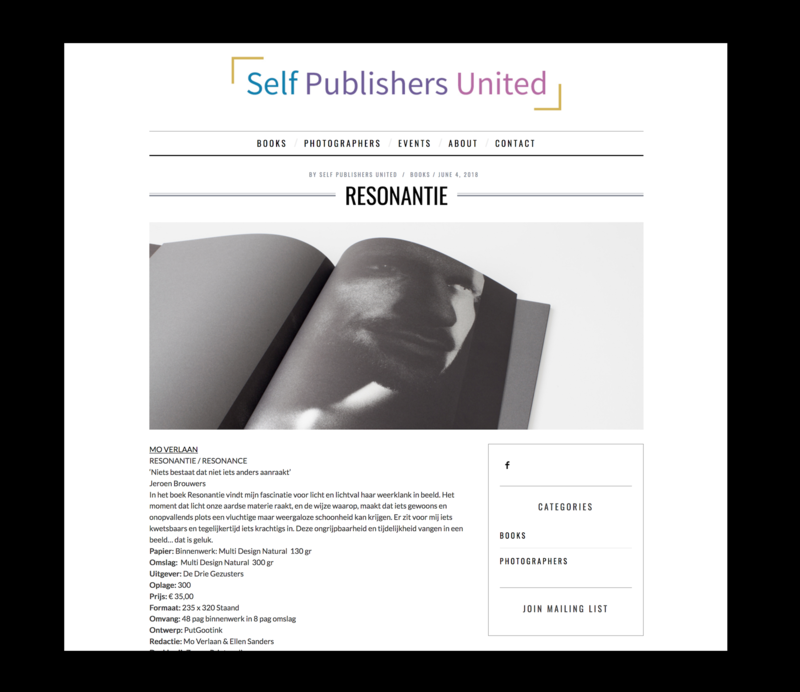 I ‘m very happy to be a member of Self Publishers United! Already 19 photographers have joint this great initiative, to form a strong base to promote and sell their beautiful photobooks. 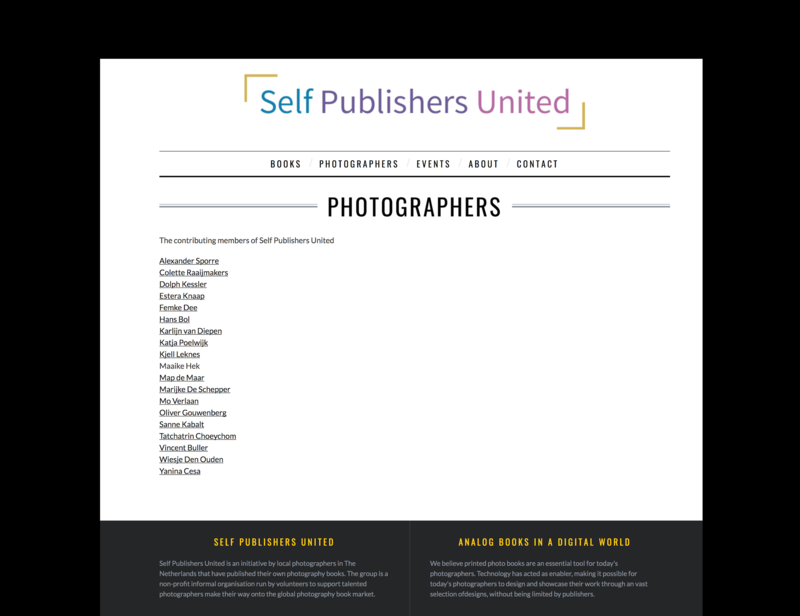 Self publishers united will take part in international photobook markets, to give the self-published books the audience they deserve. The Unseen Book Market will our first public stage. 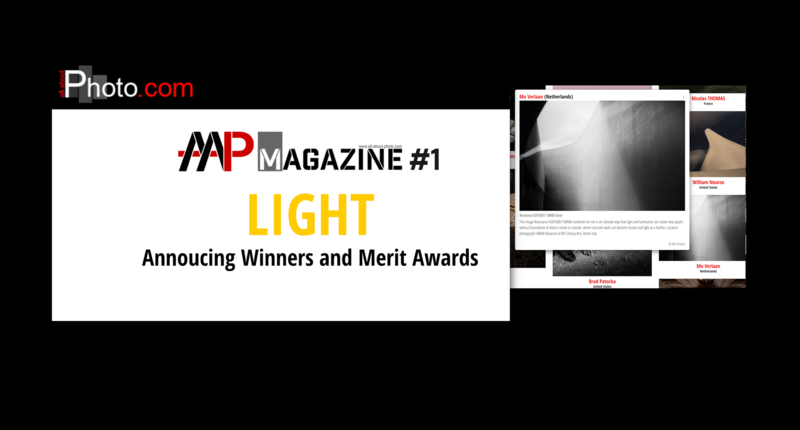 Thank you so much for sending in your outstanding work for our call for entry “Light”. 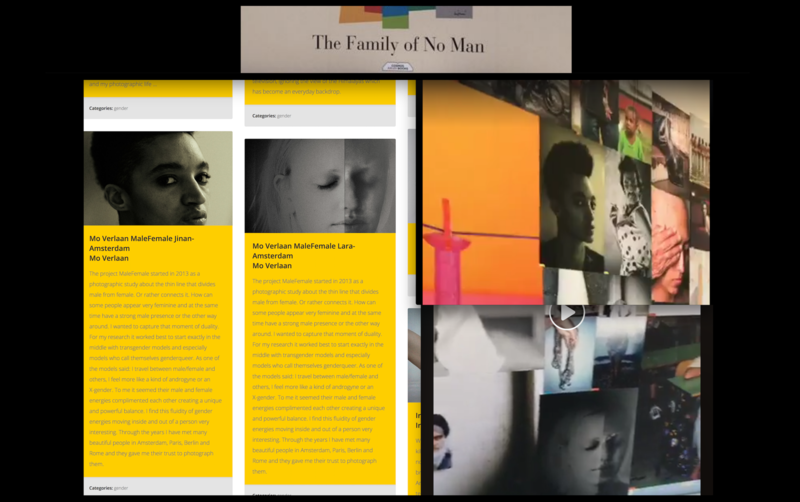 Out of 1300 different images submitted for this competition, I had the difficult task to select only 15 photographers for the first edition of our printed magazine All About Photo and you are one of the happy few! Congratulations for being selected from this array of great work.